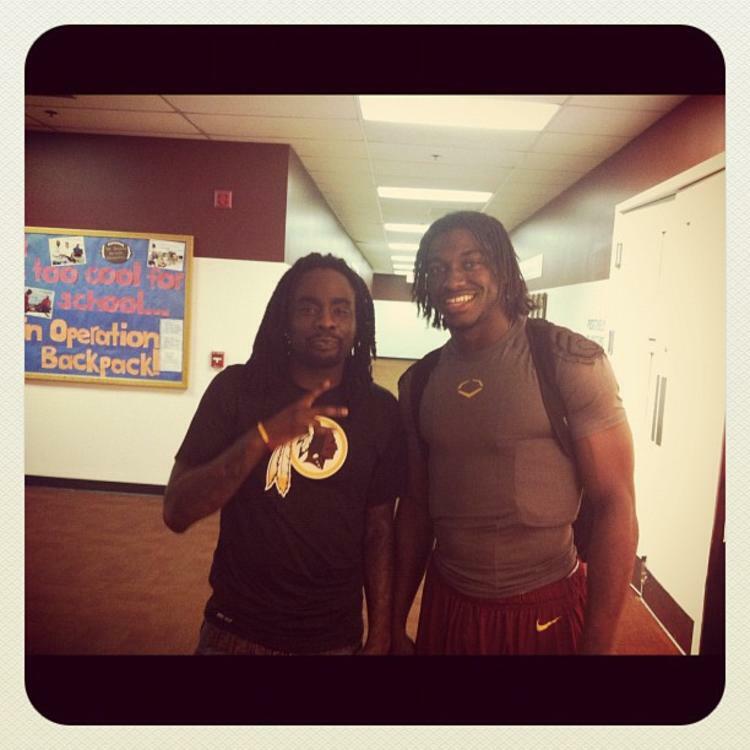 Here goes the record Wale did for the upcoming ESPN documentary on Robert Griffin III. The full documentary, "RGIII: The Will To Win" airs on ESPN next week. Bump No Pain No Gain, the latest cut from Wale. It dropped on Thursday, August 22nd, 2013. Wale's horizons are broadening with each new release, and No Pain No Gain is no exception. It's a worthy addition to a catalogue that has seen much growth since Wale stepped foot in the rap game. We're looking forward to hearing more. Check out Wale on Black Grammys, featuring J. Cole, Meek Mill & Rockie Fresh. Check out Wale's profile page for the most recent info, news, songs, and mixtapes. Tell me can you feel my pain? I'm a family man I gotta pay my dues but can't afford to run"